You may not fully appreciate the benefits of a quality dishwasher until yours stops working properly. 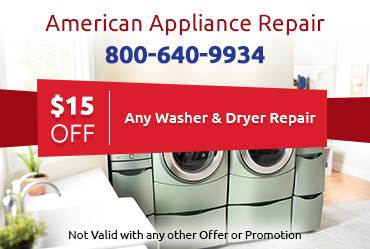 At American Appliance Repair, we can get your dishwasher working again, whether the problem is something as simple as a leaky door seal or something more complicated like a burnt out motor. 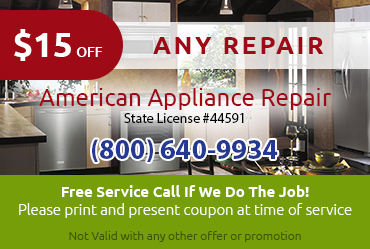 Worried about the cost of dishwasher repair in Redlands CA? Don’t be. 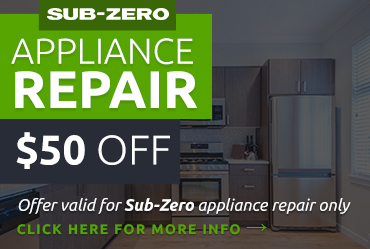 Our prices are fair and competitive, and the repair will certainly be very cost-effective when you consider that it can save you hours on washing dishes by hand every day. 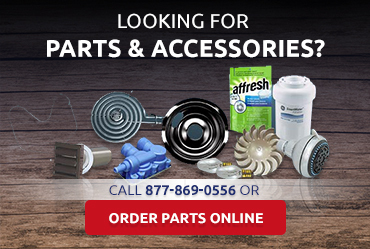 We recommend using factory-certified brand name replacement parts whenever possible, as these parts guarantee a perfect fit and will help support optimal performance. We have many of these parts on hand, enabling us to provide fast dishwasher repair in Redlands CA for your favorite makes and models. Sometimes dishwasher problems can feel very urgent, so it’s a relief to know you can count on American Appliance Repair to provide same day dishwasher service in Redlands CA in most circumstances. Take the first step to a functional dishwasher now by calling us at 800-640-9934 to request service.